선명한 화질로 TV에서도 이용하자!파일노리 고화질 오픈!구글 크롬캐스트, LG, 삼성 스마트 TV 연동 지원!모바일영상을 이제 크롬캐스트, 스마트 TV와 연결하여 대형화면에서 감상해 보세요.고객센터 : 080-080-8152상담시간 :오전 9시 ~ 오후 10시Let's use a clear picture in TV!Open the file wenthigh quality!Google Chrome cast, LG, Samsung Smart TV interlockingsupport!Enjoy the big screen and now connect with chrome Cast,Smart TV mobile video.Customer Service: 080-080-8152Hours: 9:00a.m. to 10:00 p.m.
★ 10만 다운로드 감사합니다 ★ 끝말잇기 한방단어 사전 앱입니다. * 한방단어를 이용하여 친구와의 내기에서 이겨보세요!끝말잇기 한방단어의 장점 네가지! 1. 리스트를 클릭하면 복사가 되어 톡으로 하는 끝말잇기에서도 아주 좋답니다. 2.또한 검색기능이 있어 시간제한있는 끝말잇기에서도 빠르게 찾을 수 있습니다. 3. 이 어플의 단어들은 계속 업데이트할예정이며, 단어제보를 해주시면 감사하겠습니다. 4. 새로운 기능 '창모드'가 추가되었습니다. 메신저 앱을 실행한상태에서도 자유롭게 단어검색이 가능합니다. 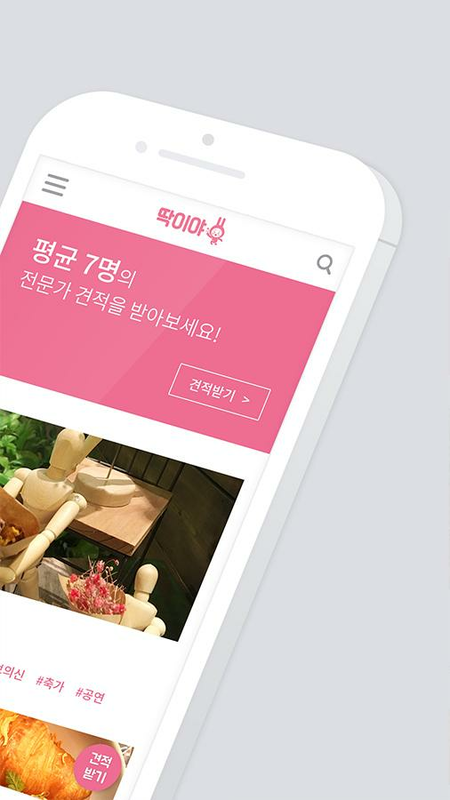 ※ 끝말잇기 한방단어의 단어에는 한방단어 뿐만 아니라 상대가 반박하기 힘든 준한방단어들이 포함되어있습니다. ---- 개발자 연락처 : 01050601462 ★ Thank you download 10million ★ End-to-end word dictionary application. * Win a bet withyour friends with one word! There are four advantages of the endingone word! 1. Click on the list and it will be copied. 2. It alsohas a search function so you can quickly find it even if you have atime limit. 3. We will continue to update the words in thisapplication, and would be grateful if you could give us a word. 4.New 'Window Mode' has been added. Even when you open the Messengerapp, word search is free. ※ The word of the ending one wordcontains not only the one word but also the one-way words which theopponent can not refute. 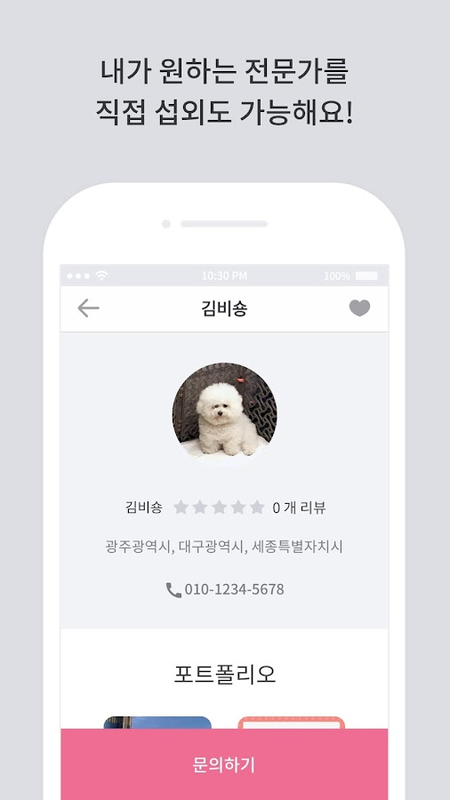 ※ 한글 맞춤법 검사 어플리케이션. * 헷갈리는 한글 띄어쓰기와 맞춤법을 한번에 잡는 강력 추천 앱. * 띄어쓰기맞춤법이 다듬어진 내용을 톡으로 전송 할 수 있습니다. * 누구나 100% 무료로 사용 가능합니다. * 3g 4gwifi 데이터 네트워크 환경에서 동작합니다. 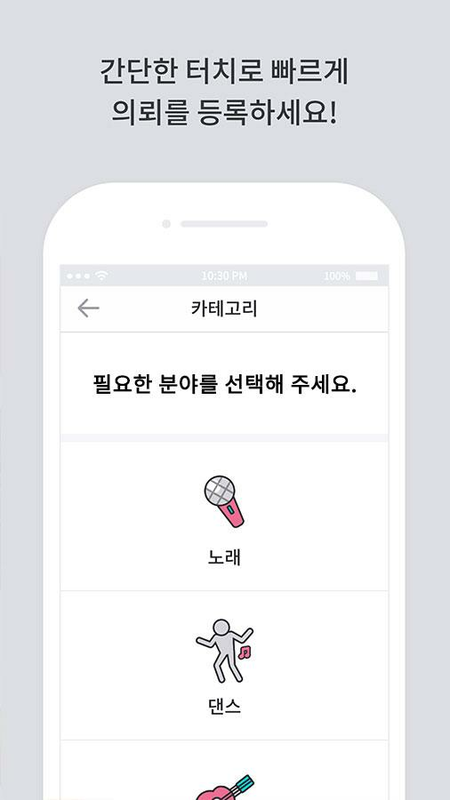 ※ Hangul spell check application. 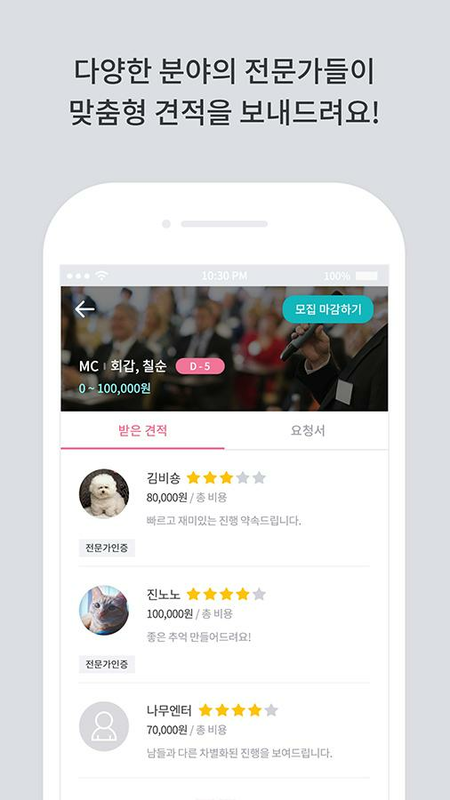 * Apowerful recommendation app that catches confusing Korean spellingand spelling at once. * Spelling Spelling can be sent to the chat. * Anyone can use 100% free of charge. * 3g 4g It works in wifi datanetwork environment. 방송 볼때 지겹게 뜨던 불편한 광고들을 안보고도 즐겨본다! 최신 예능, 드라마, 영화 다시보기를 편안하게 ! [저작권관련 안내] - "2012도13748 저작권법위반방조" 판례에 따라 - 본 앱은 영상 자체를 저장하고 있지 않으며,단순히 인터넷 사이트에서 제공하는 링크를 연결만 해드리며, - 링크된 모든 영상의 저작권 문제는 원 저작권자와 영상정보를 게재한 인터넷 사이트에 있습니다. 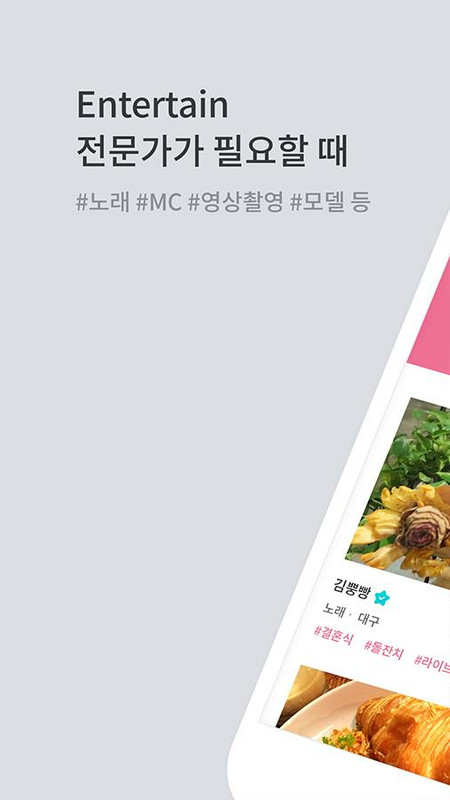 [권한 관련 안내] - INTERNET 권한은 인터넷 연결을 위해 필요합니다.I do not see inconvenient advertisements that are tired when Iwatch TV! Enjoy the latest entertainment, drama, and movie back! [Copyright Information] - In accordance with the precedent of"Aichi 13748 in violation of copyright law" - This app does notsave the video itself, it simply links the links provided on theinternet site, - All copyrighted images are linked to the originalcopyright holder and to the Internet site where the imageinformation is posted. [Permission Related Guide] - INTERNETpermission is required for Internet connection. 추억속의 70/80년대 인기곡을 어디서나 무료듣기~ 인기곡/최신곡등 차트 제공 일반 음악플레이를 사용하듯 곡 리스트에서바로 재생하며 최소한의 리소스만 사용합니다. 대학가요제/강변가요제/7080 메들리/7080댄스곡/롤러장명곡등 수록.. *원활한 사용을 위하여 WIFI 환경에서 사용을 권장합니다. Listen to free music anywhere inthe 70s and 80s in the memories ~ Provides charts for popular songs/ new releases Play directly from the song list as you would useregular music play, and use only minimal resources. College singingsong / riverside song / 7080 medley / 7080 dance song / rollerhouse famous song etc .. * It is recommended to use in WIFIenvironment for smooth use. 신나는 노래들을 무료로 들을 수 있는 7080 노래모음 앱 입니다. 7080 가수와 밴드들의 노래를 무제한 무료로 감상할수 있습니다. * 인기가수 나훈아, 김용임, 진성, 장윤정, 이선희, 금잔디, 남진, 홍진영, 신유, 신형원, 김광석,이문세, 조용필, 양희은, 김종환, 안치환, 김현식, 노사연, 민혜경, 조덕배, 신형원, 진시몬, 송창식 등 다양한가수들의 노래를 감상할 수 있습니다. 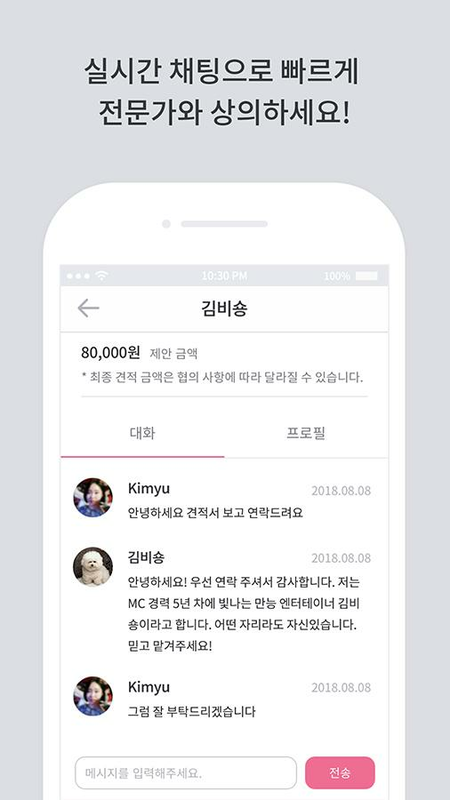 흥겨운 7080 댄스음악, 7080 매들리, 70년대 히트곡, 80년대 히트곡,포크송. 품바 그리고 애창곡 베스트 음악까지 다양한 명곡들과 함께 아련한 옛 추억을 떠올려 보는 시간 되시기 바랍니다.---- 개발자 연락처 : +821012345678 7080 song collection app that canlisten to exciting songs for free. 7080 Singers and bands can enjoyan unlimited number of songs for free. * A popular singer Songs ofvarious singers such as Nahuna, Kim, Yongjim, Jinseong,Jangyunjung, Lee Seonhee, Jinjae, Namjin, Hongjin Young, Shin Yoo,Shin Hyungwon, Kim Kwangseok, Lee Moon Sye, Choe Yong Pil, Yang HeeEun, Kim Jong Hwan, You can enjoy. Exciting 7080 dance music, 7080Madeleine, 70s hit song, 80s hit song, folk song. Pumbaa and AghChang-gok Best Music, along with a variety of famous songs, pleaseremember to remember the old memories.